So, SO happy Spring is here! The weather has been so amazing and we have been loving spending time outside every day since it started warming up! The first few days it was only 40-50 degrees but we were out there in t-shirts and it felt so warm in the sun! Amazing what our bodies get used to in the frigid winter weather! 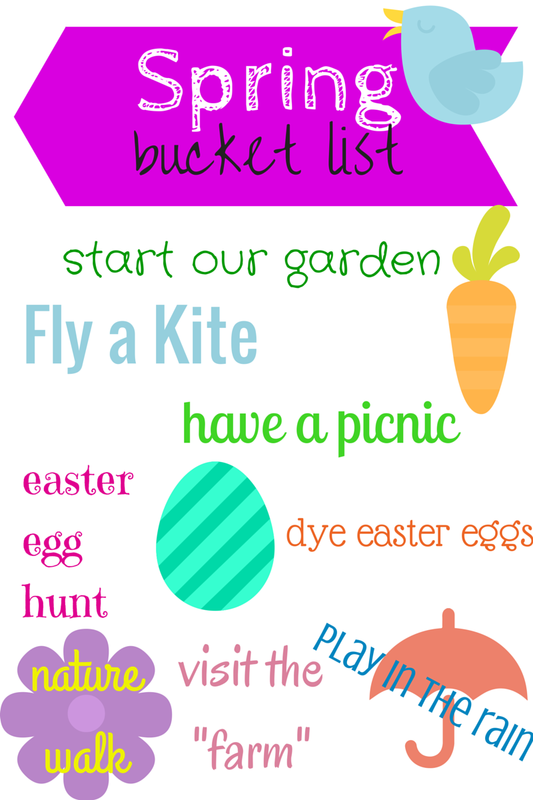 We are looking forward to continuing to enjoy Spring and cross some things off of our Spring bucket list!